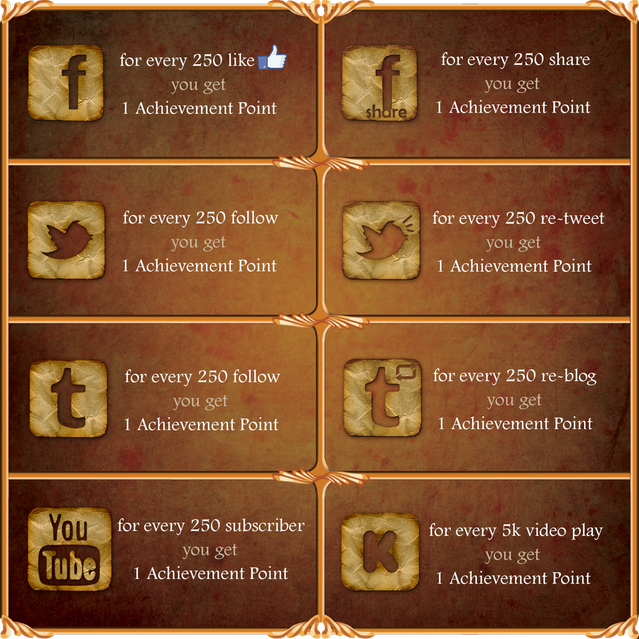 Thanks to @Ramzo Willy suggestion on Kickstarter, we finally came up with the plan for Backers Achievement! Accumulate all points and unlock additional rewards to all backers. 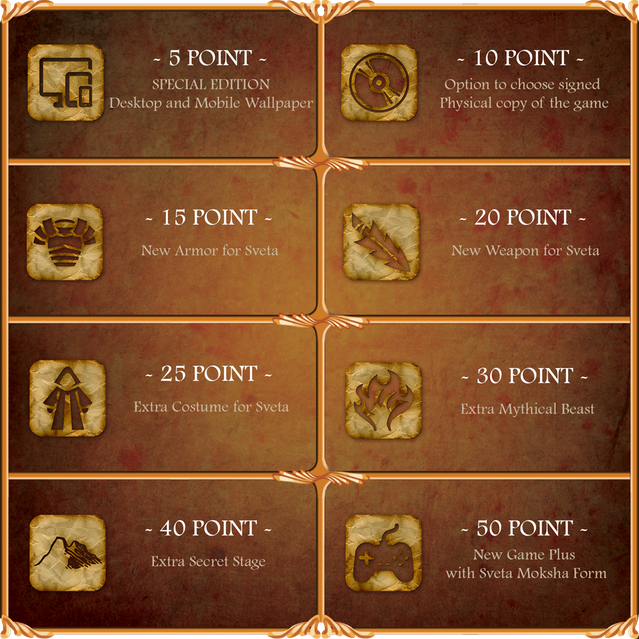 (In game rewards will be rewarded to all backers, excluded for SUDRA level). Latest statistic data will be announced along with the next campaign update, which will also be updated in campaign page. As a bonus we also share the illustrated version of Magha set. We are planning to release more costumes as DLC after the game released, but for Magha set will only be available through Kickstarter campaign, so grab it while you can!